The 4GB model is now available in most EU countries but the 16GB model has no information on date of availability. Pricing in the EU seems to be the same regardless of area. 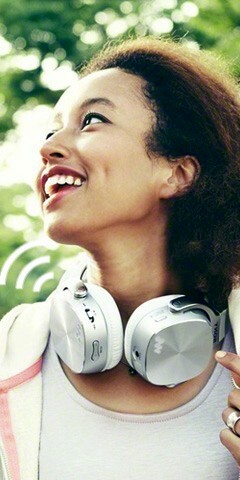 The only difference seems to be from Sony Hong Kong. 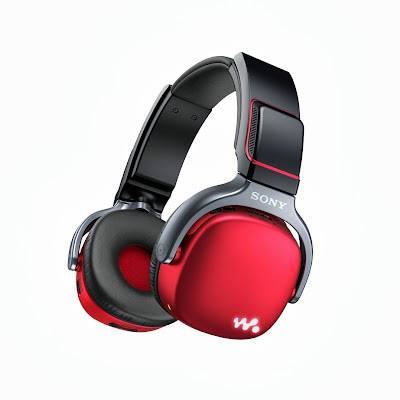 which has 2 more colours, silver for the NWZ-WH505 and Red for the NWZ-WH303. There seems to be no news yet regarding the WH-Series and Japan. Sony Australia has both 4 and 16GB versions up on their site but no pricing or availability is provided, in addition the 4GB version comes in white and red and the 16GB only in black. Sony New Zealand only lists the NWZ-WH303 and only in black, no other info provided. Nothing on Sony India's website. Sony Malaysia lists the NWZ-WH303 in black, red and white with no pricing/availability. Pricing and photos of the colours after the break. I didn't post all the countries, but if you wish to post the pricing/availability for a country not listed, please reply to this post. 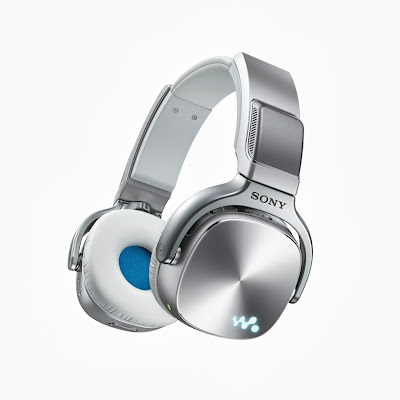 NWZ-F887 coming to Sony Asia Pacific?